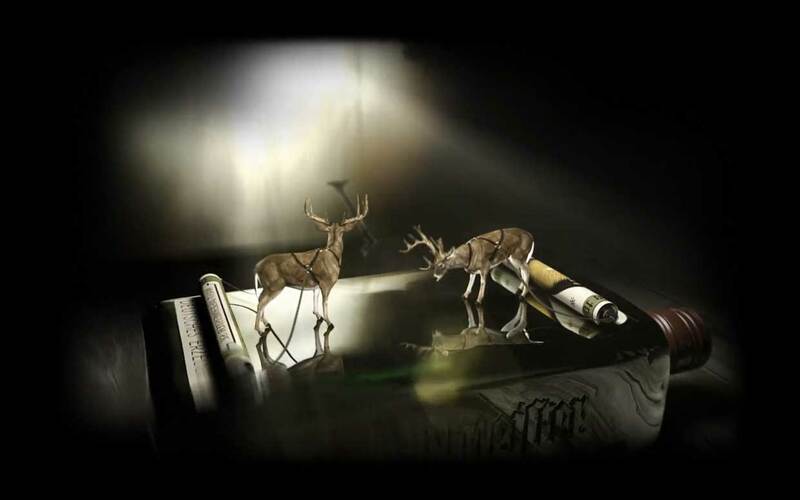 Mark territory – your territory! 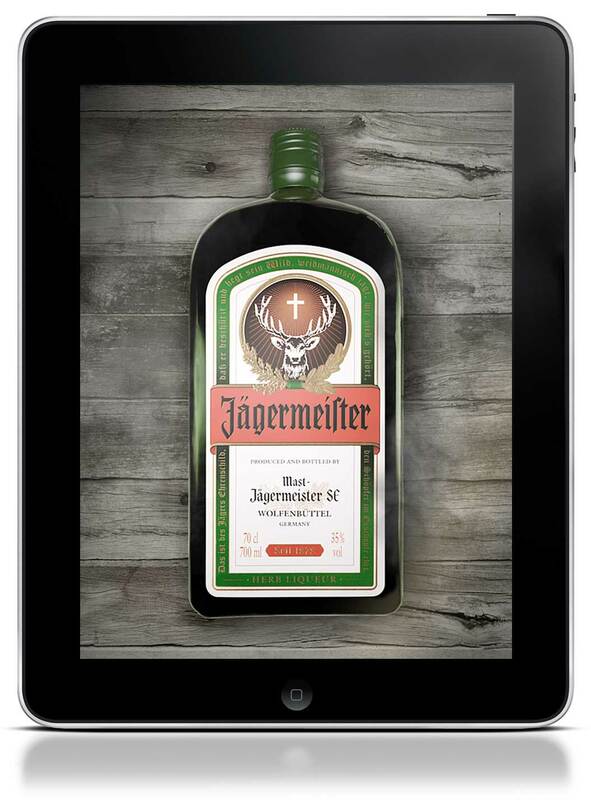 collector’s piece by creating an iPad version. 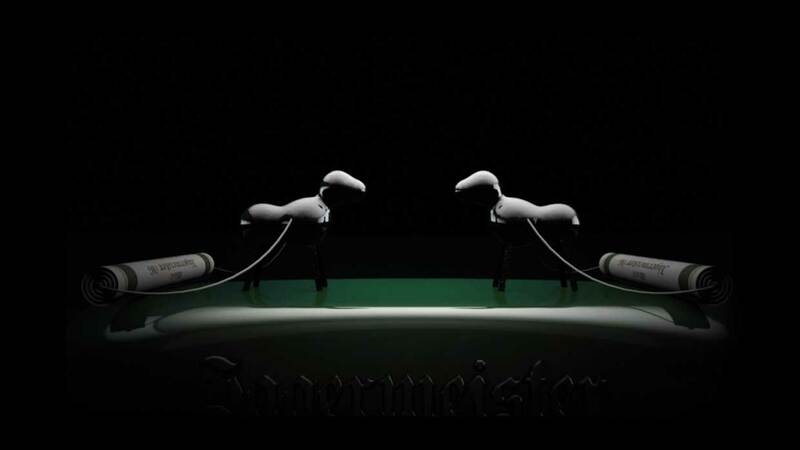 Tap as fast as you can. 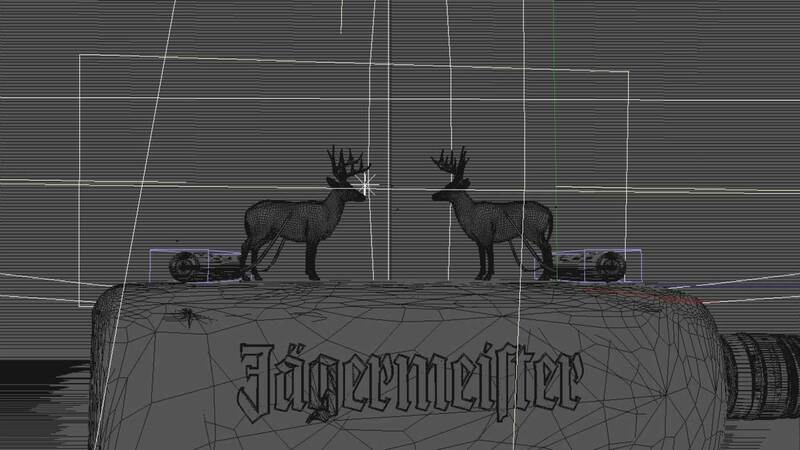 Hi-ReS! 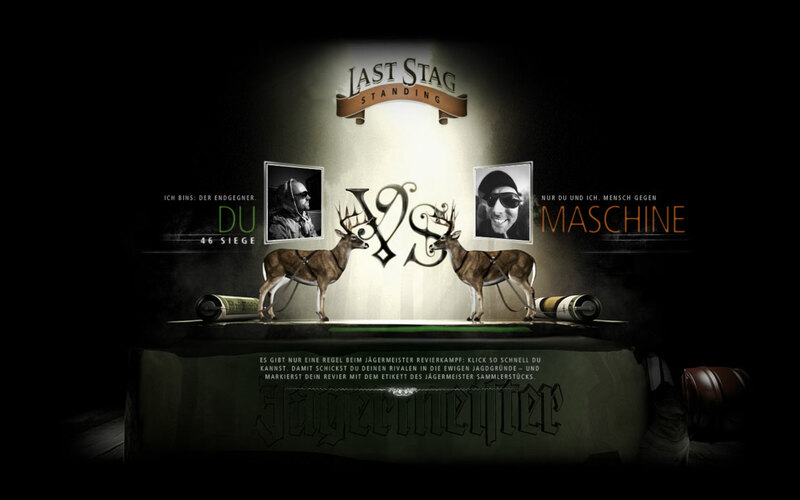 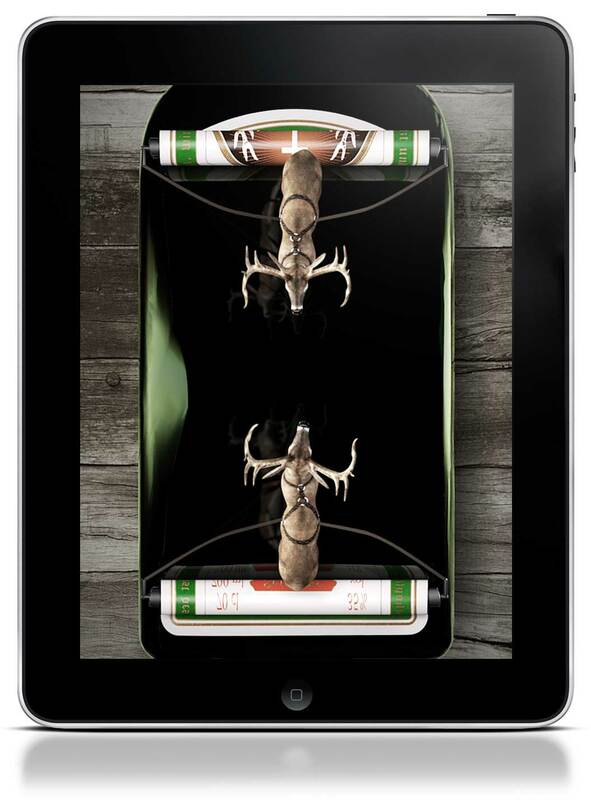 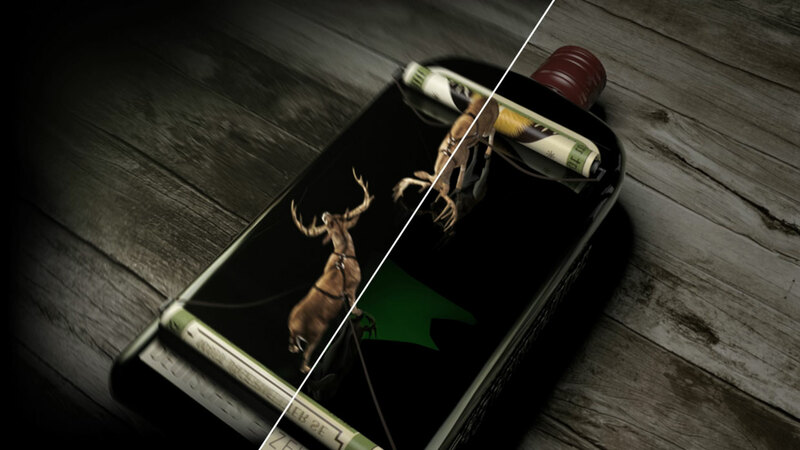 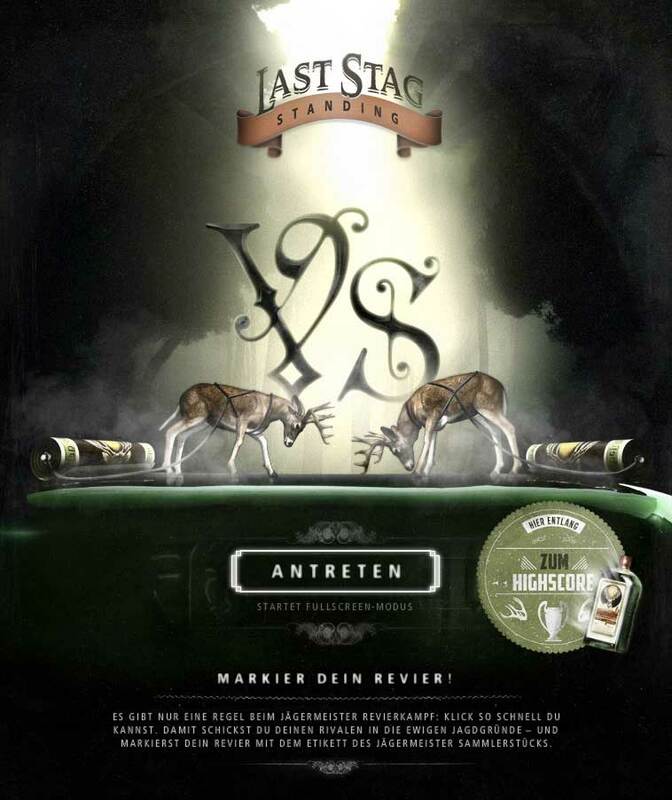 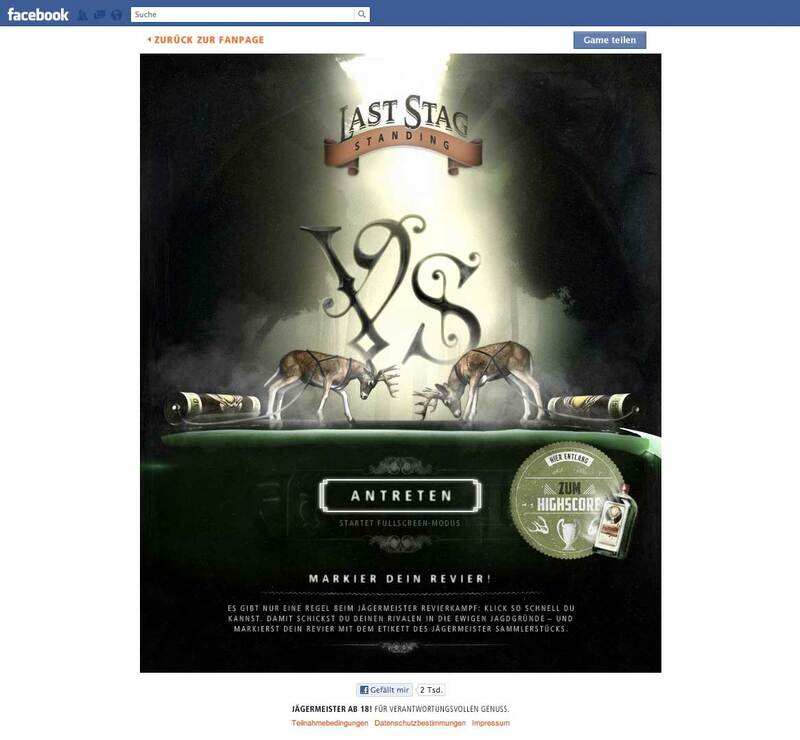 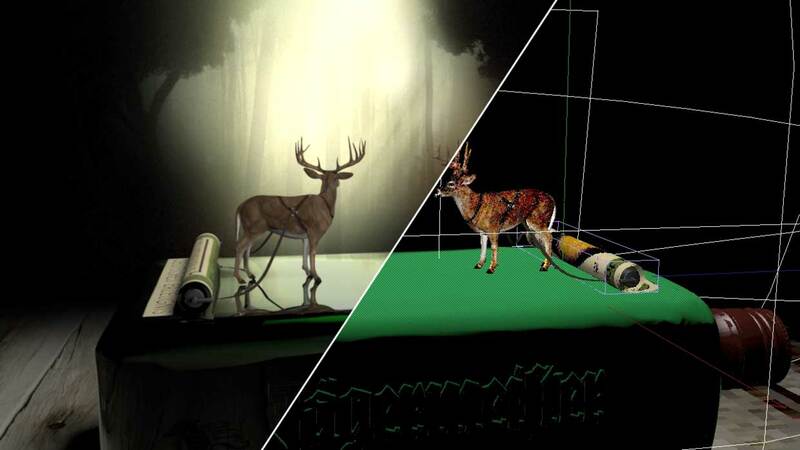 Hamburg developed this cool iPad game for Jagermeister. 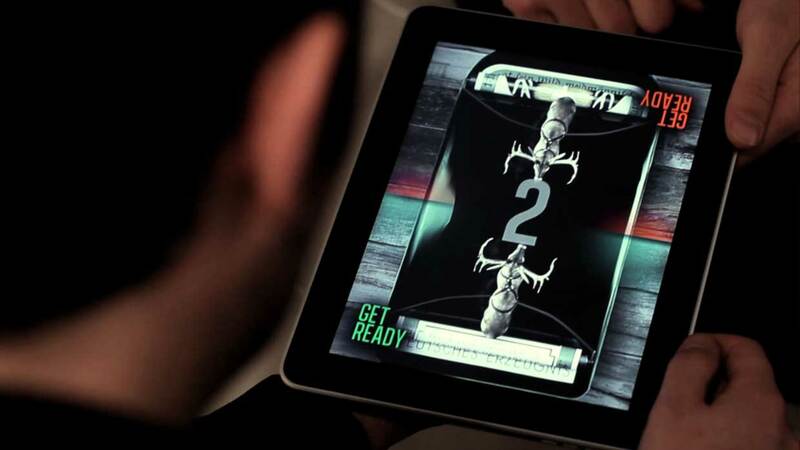 Application is about competition between two players clicking as fast as they can on iPad screen. 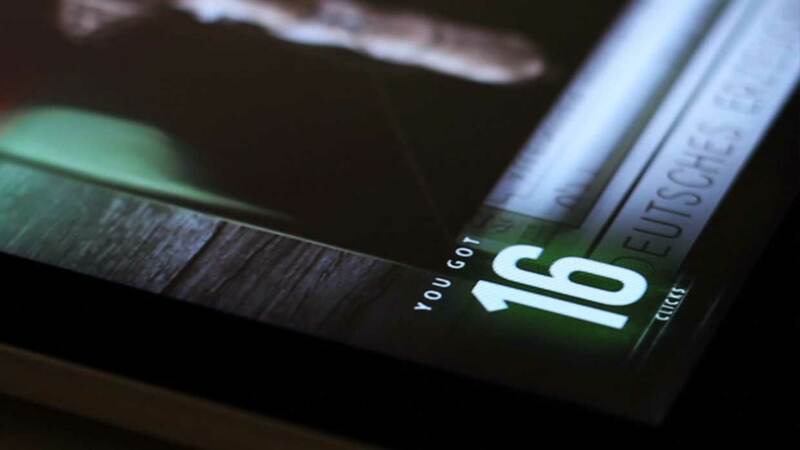 The fastest player wins. 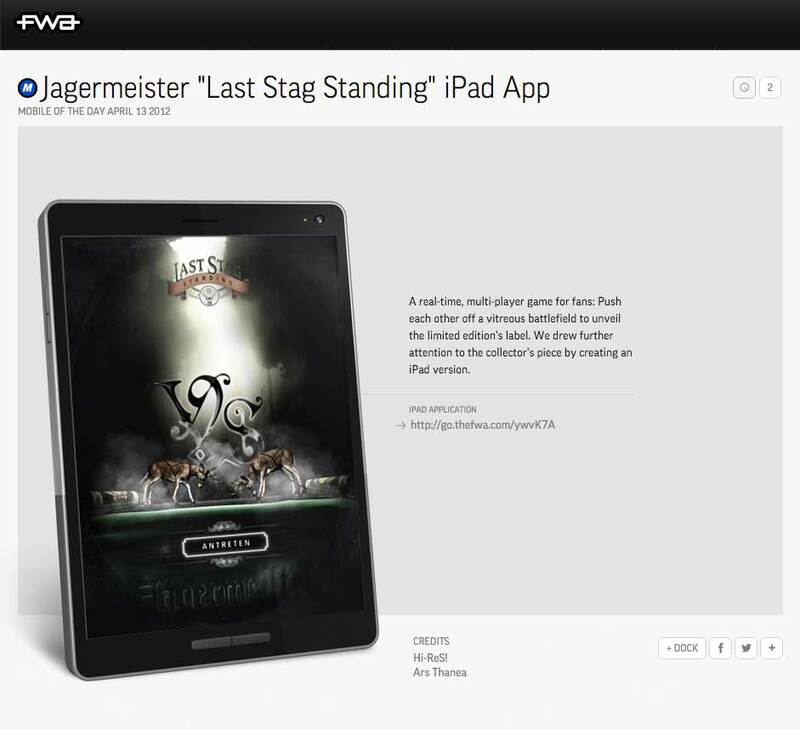 The app’s competitive and engaging character was also transferred to point of sale: Shoppers, flanked by the Jägerettes promotion girls, were able to challenge each other on the iPad version. 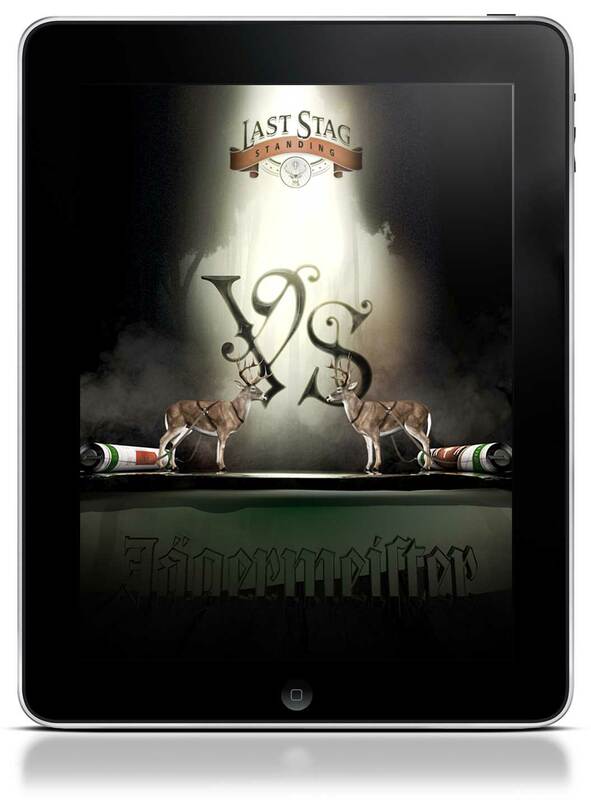 The Game was developed first as a Facebook App to engage the german community and after 3 Month we offered a I-Pad App for the innternational fans. 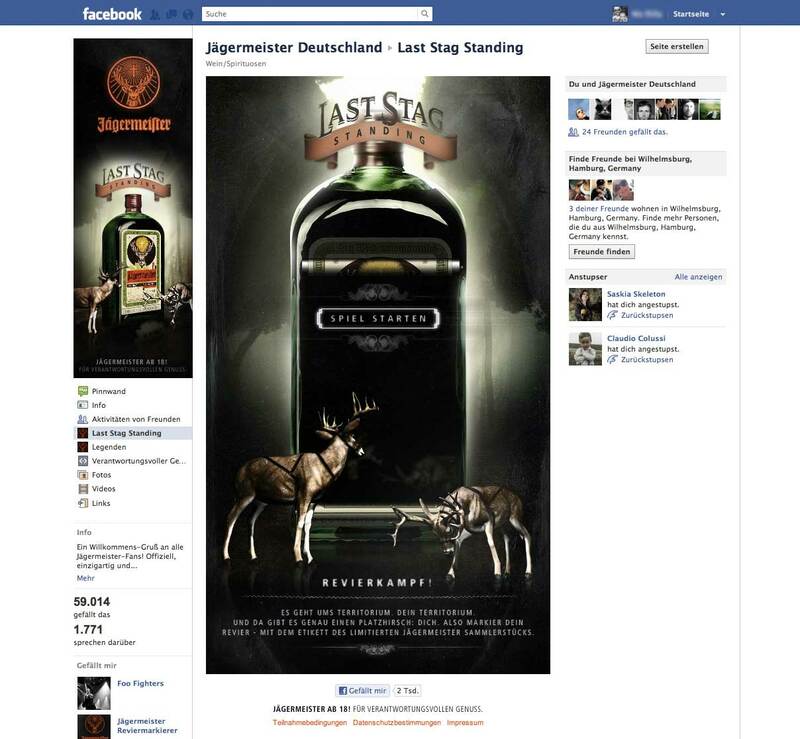 Promotion Teams used it on parties and festivals offering a Jäger-shot to the winners.